As an avid baker and dessert aficionado, I’ve often found myself with either a bowl of egg whites or egg yolks leftover from a recipe. 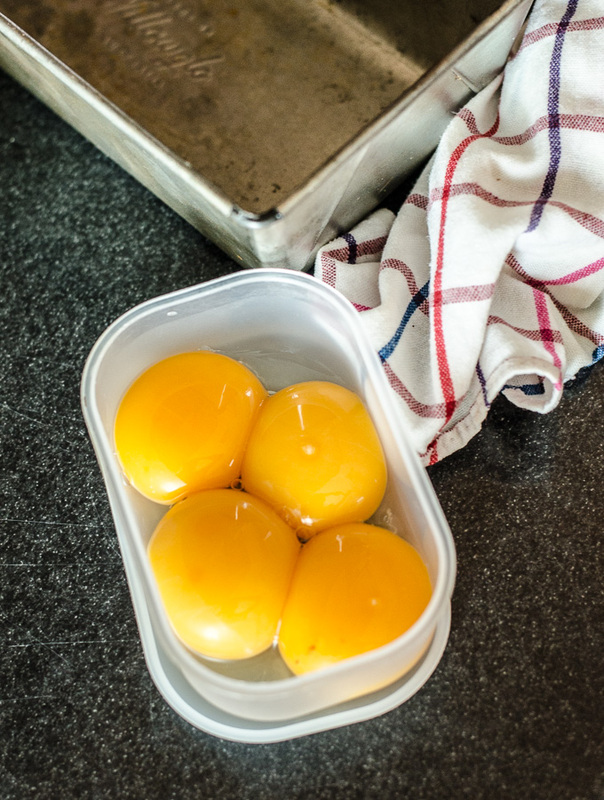 I believe in buying the best quality eggs that you can afford, and really hate wasting good eggs, so here’s the best way to store any extra egg whites or yolks. Egg whites are easy enough. You can leave them covered in the fridge for up a week (great for macarons!) or freeze in individual ice cube trays.They are susceptible to freezer burn, so remove from ice cube trays and place in a labelled freezer bag once they are frozen solid. Make sure no yolks are caught up in the whites if you intend to whip them into a meringue – the fat from the yolk will prevent them whipping up properly. 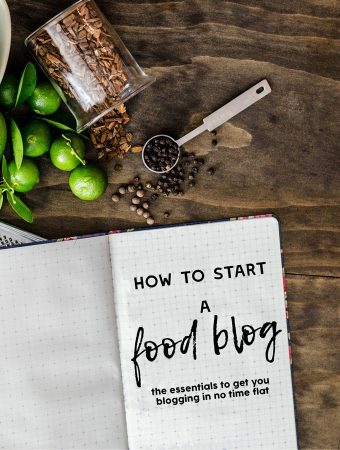 And make sure to label them, because 3 month old frozen egg whites can look like frozen stock and that is not a mistake that should be repeated. Egg yolks are a bit trickier as they develop a skin on top if you store them whole. To save these, mix in either a tablespoon of sugar or a pinch of salt, then label and freeze.